In the next two months, Congress will decide whether to allow horse slaughter factories to reopen in the United States and whether to give the Bureau of Land Management license to kill up to 92,000 wild horses in holding facilities and on the range. Last week, the House Appropriations Committee passed an Interior Department spending bill that removed the prohibition on killing healthy wild horses and burros. While this is a setback, we have a much better chance of stopping this lethal legislation in the Senate... but only if your Senators hear from you. 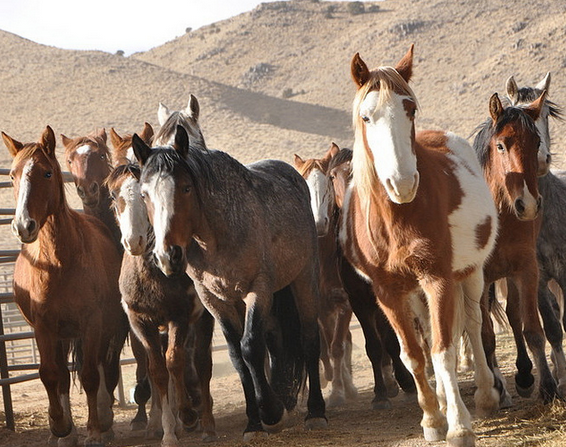 Please don't wait to give America's horses a voice - call Congress today! They'll Shoot Horses, Won't They? This weekend, the New York Times published a powerful piece by AWHC President Ellie Phipps Price calling on Congress to embrace a fiscally sound, science-based plan to protect America's wild horses. The well-received opinion article laid out a strong case for alternatives to slaughter of these cherished Icons of the American West. Don't miss her op-ed - click the link below! 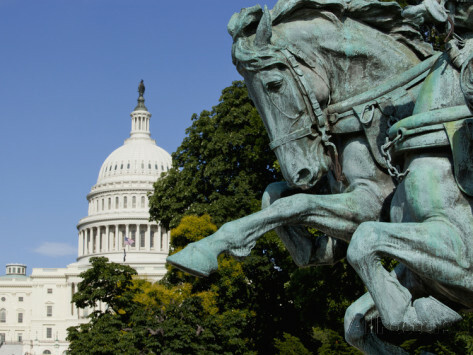 Last week was an eventful one for horse protection issues on Capitol Hill, with bills relating to U.S. horse slaughter and the mass killing of wild horses coming before key Appropriations Committees. If you're confused about what's happening, you're not alone! 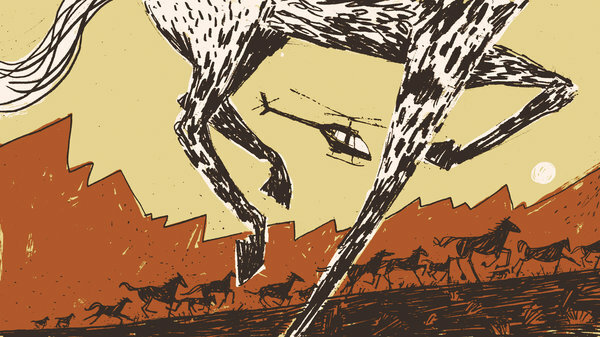 The upshot is: America's horses are not yet safe from slaughter. Read all you need to know at the link below.